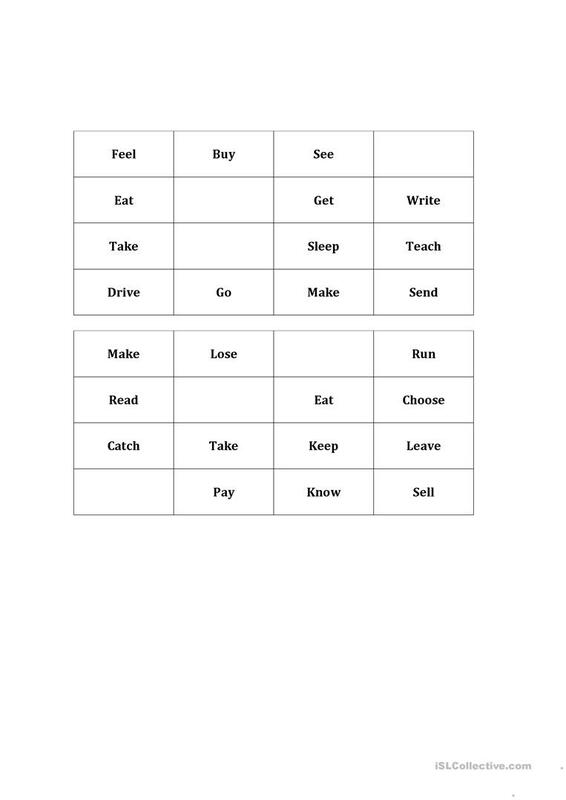 This is a Bingo I made, the only difference with others is the number of cards, I had a very big group and I made it for them. 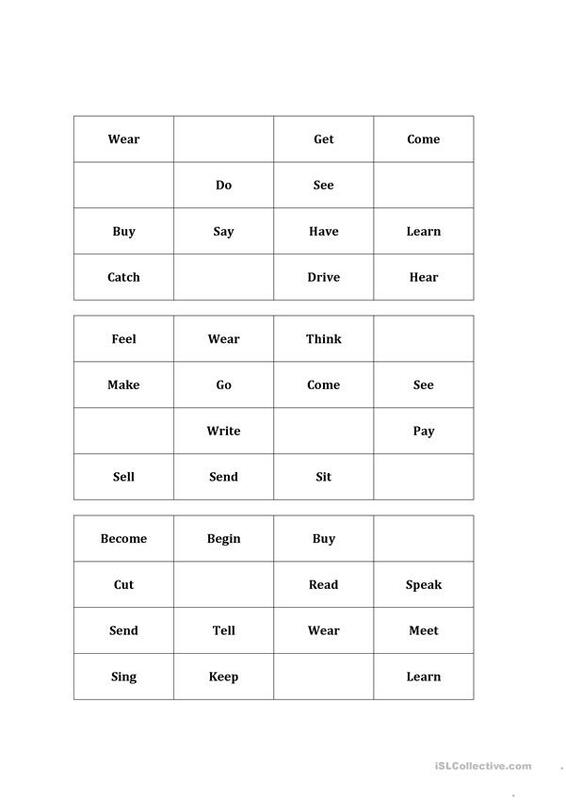 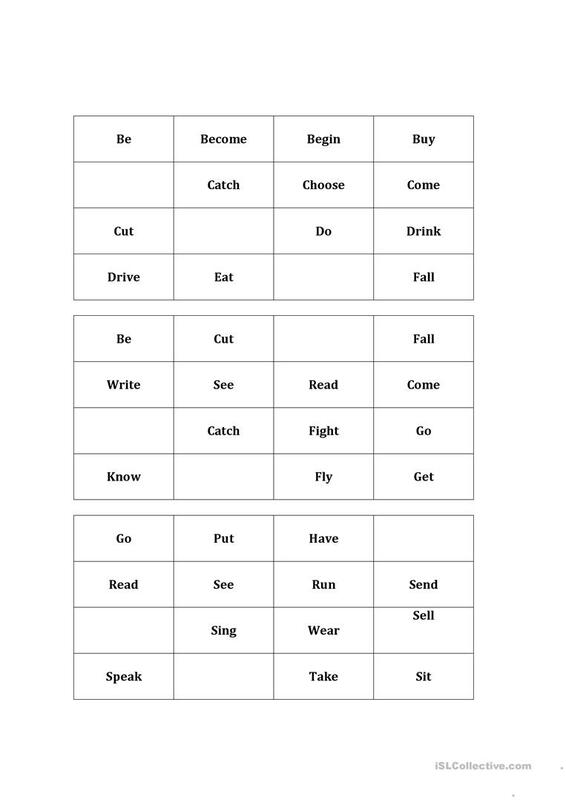 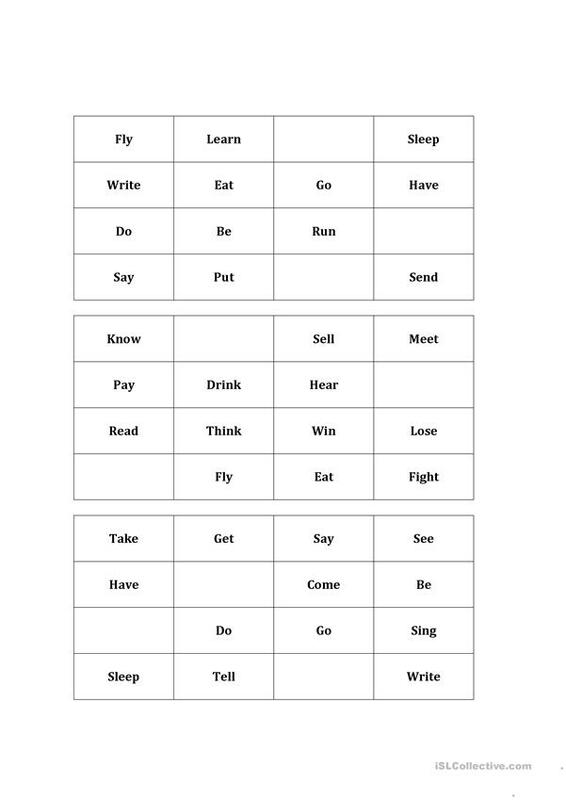 I called the verb in past and they had to found the verb in present on their cards. 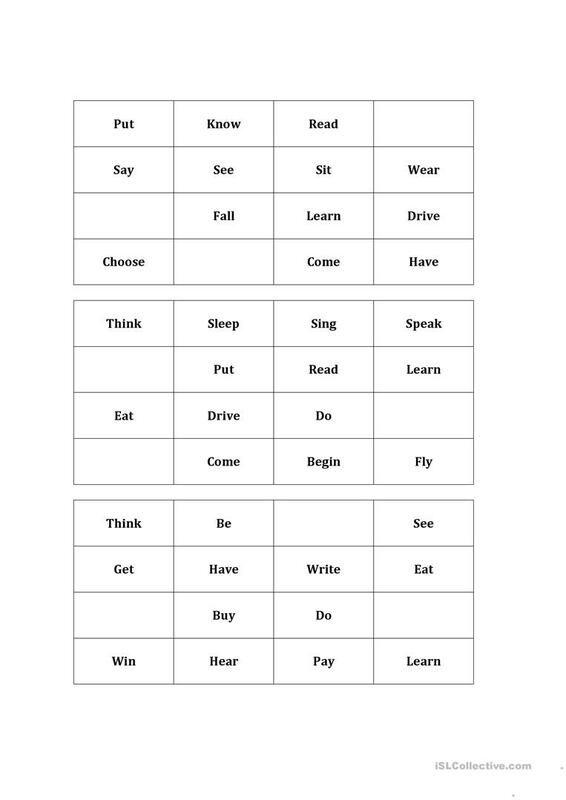 The above downloadable teaching material is meant for high school students, elementary school students and adults at Elementary (A1), Pre-intermediate (A2) and Intermediate (B1) level. 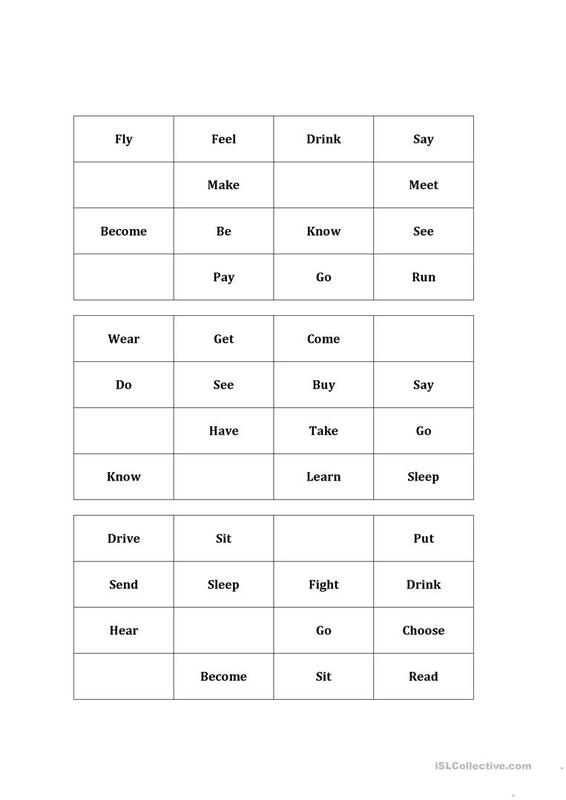 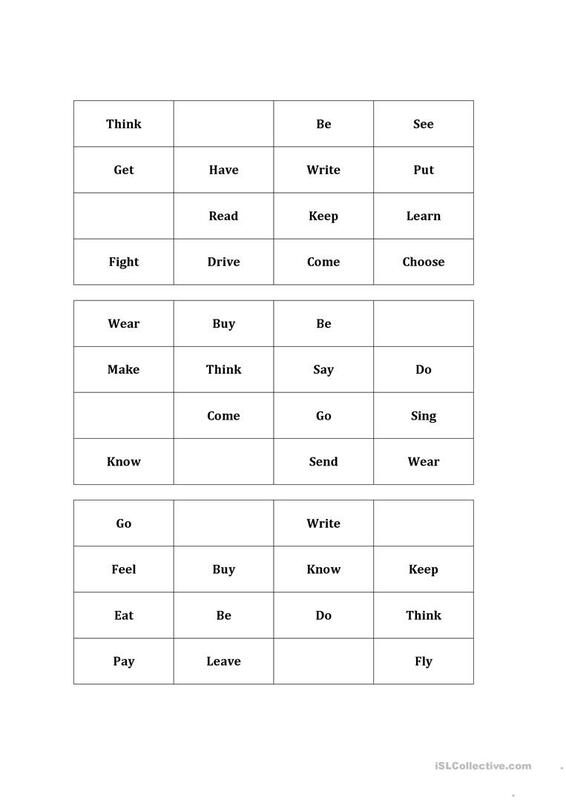 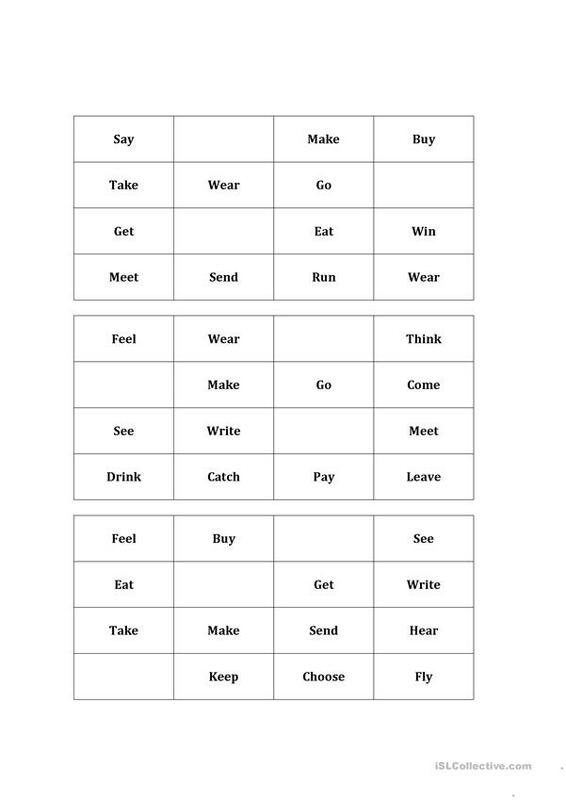 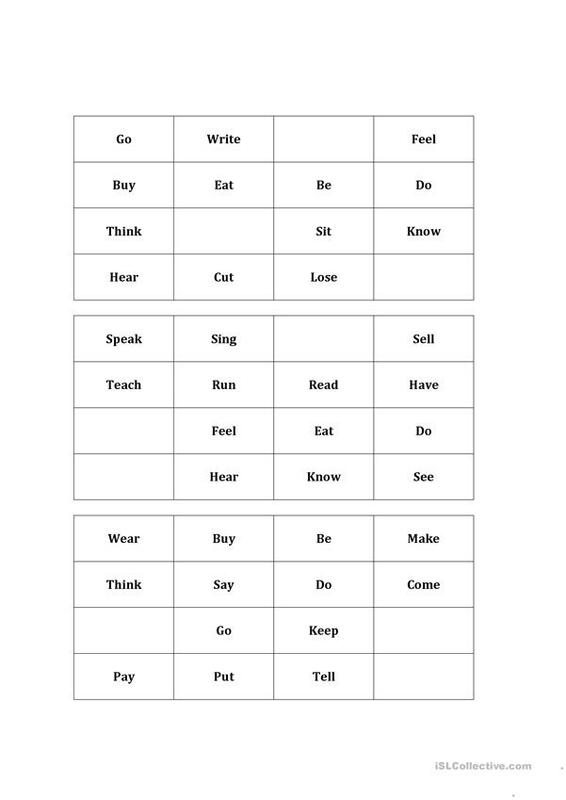 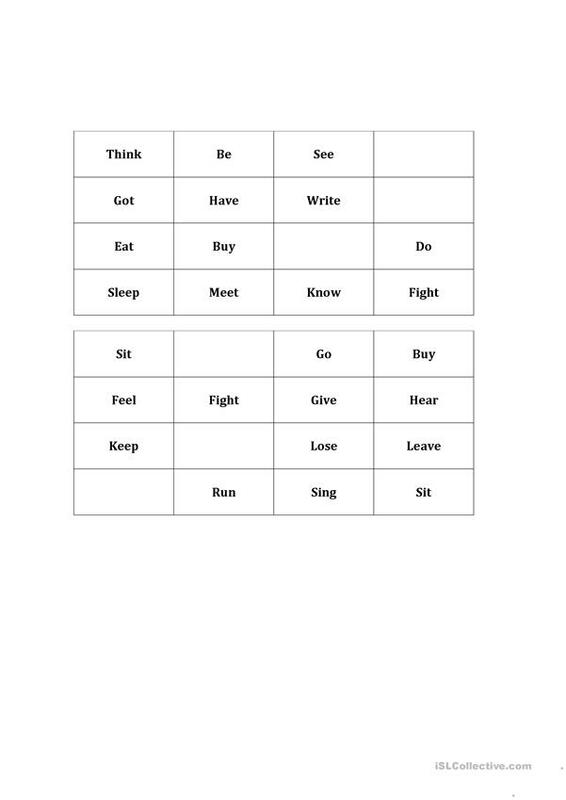 It is great for practising Past simple tense in English, and is excellent for developing your groups' Listening and Writing skills. makitah is from/lives in Chile and has been a member of iSLCollective since 2012-04-10 21:15:47. makitah last logged in on 2018-11-27 15:18:59, and has shared 4 resources on iSLCollective so far.